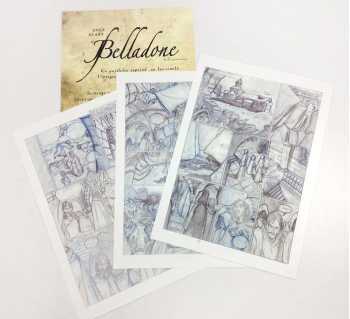 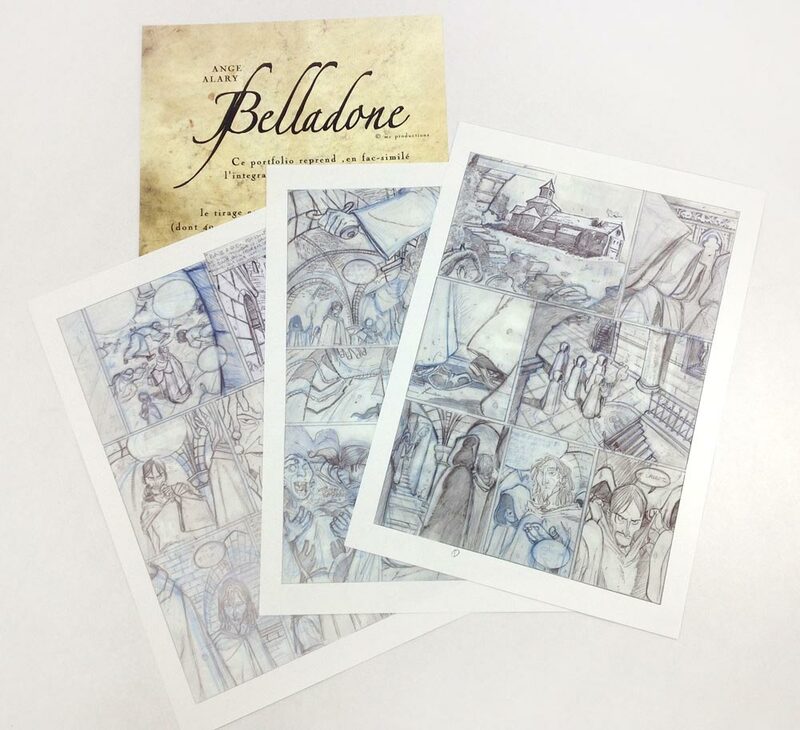 This very limited, deluxe edition reproduces all 46 pencil pages for the second volume. 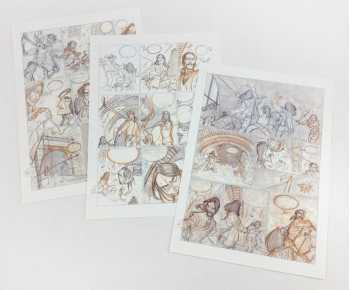 Each pencil page is reproduced full-size in color as its own print. 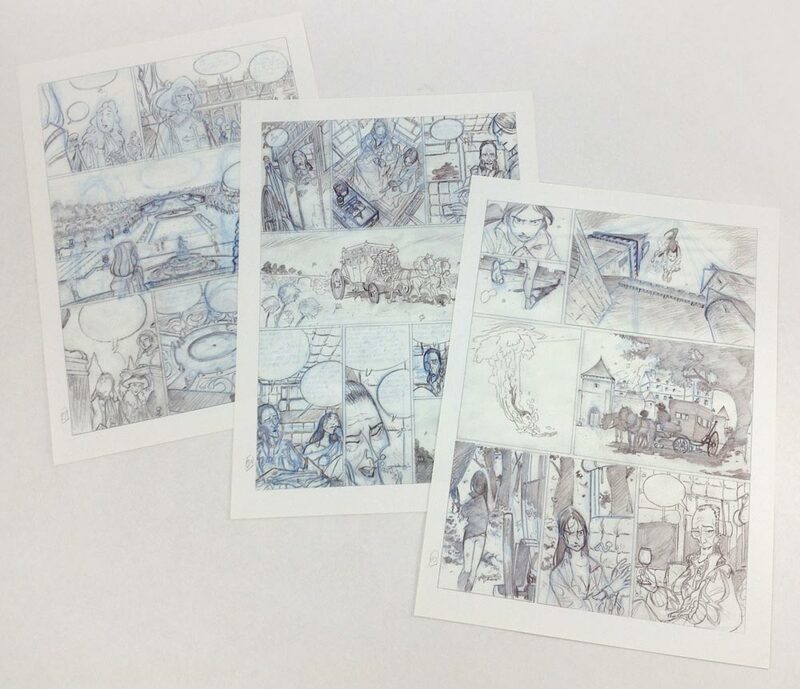 Each page shows Pierre's blood, sweat, and tears: blue pencil, lead pencil, construction lines, underdrawing, corrections, paste-overs. 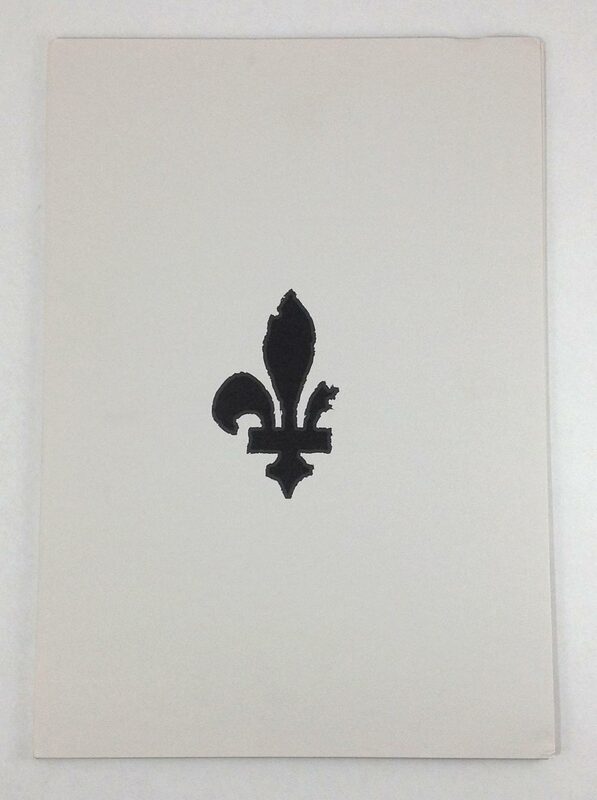 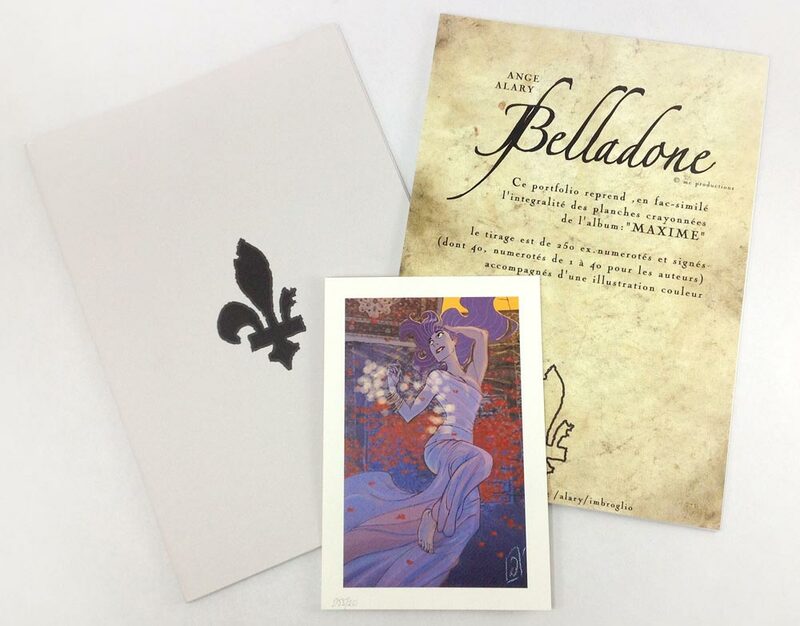 A signed and numbered color print is included, for a total of 48 color plates in a custom folder. Text in French.